Yugioh Arc V certainly lasted a while but every Yugioh series must end at some point and 7 volumes is a go to number for the franchise. As with the other Yugioh titles this one opted to go for a completely original plot which is always a good idea since you don’t need to experience the same story twice. That being said, It wasn’t quite as engaging as the other spinoffs and from the manga sequels it is probably the weakest. I think it will probably make for a stronger read in volume format but monthly it could feel a little scattershot and rushed at times. As always you can look forward to having nonstop duels though. Yuya is the main character and he has the spirits of 3 other people inside of him. Like Yugi he can body switch with them at any given point and they help a lot with the duels. Yuya is trying to stop a bunch of time travelers and enemy groups from using the G.O.D. card to wipe out humanity. 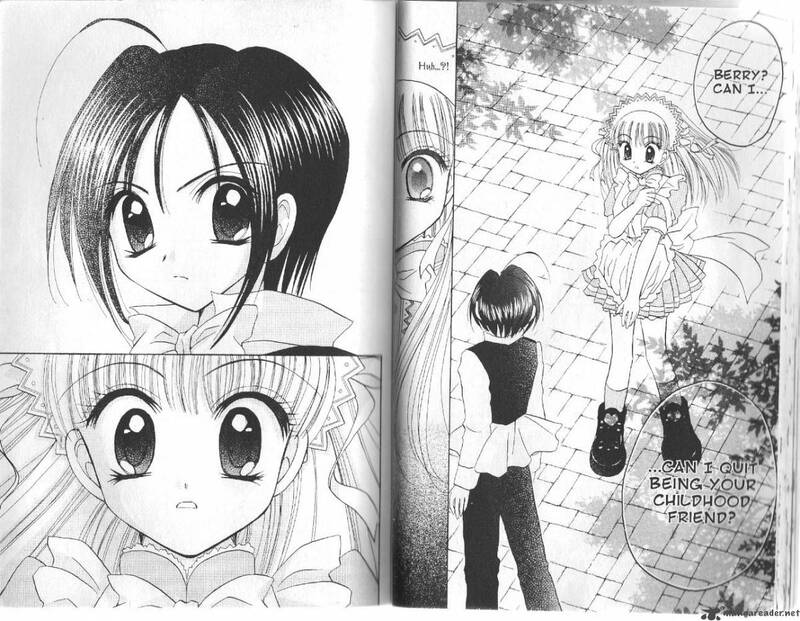 He then runs into the main heroine Zuzu. She is determined to be his agent so she can make a lot of money. Certainly not the most noble of goals but at least she is trying for an honest living and not exploiting his skills. Can Yuya save the day or will this turn of events prove to be a distraction? As with most Yugioh titles Arc V starts off rather low key with the stakes and by the end the lead is engaged in cosmic duels. It’s always fun to look at the progression there. I may be getting ahead of myself with the skipping here but the climax is excellent. We get a battle between two G.O.D. cards. Naturally both of them are comically OP with how their special abilities are basically all powerful. Landing a crazy infinite combo is basically all you can do to stop him. All of reality is at stake here since if Yuya loses then it’ll be like nothing ever happened the way he remembered it. Making an alternate reality is always an interesting idea but as the hero will always point out, it’ll always be “alternate” and not the real deal. The art is pretty solid. It can get a little chaotic at times but not to the point where it would hurt your enjoyment or cause you to get confused. The action is captured pretty well by all of this. The character models are on point as well which is always important. There isn’t much to say about the writing as it is quite good. 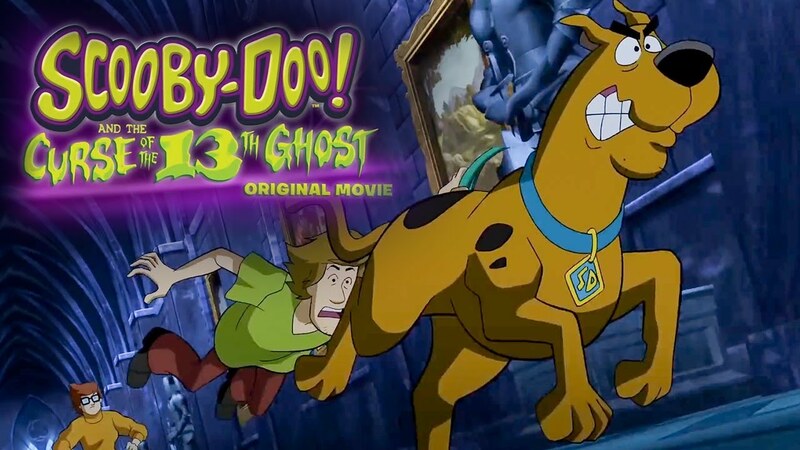 The name changes from the show can take a little getting used to, as with the characters’ new personalities. There isn’t a lot of time for most supporting characters. They show up for a duel and that’s about it. Technically I suppose that’s probably the case for most of these spinoffs. You only have so much time for duels after all. The big villain of the series is Eve and she makes for a great final boss. It seems to be a bit of a trend with the final villain being a cosmic lady but I guess having it happen twice in a row may not be enough for a trend. Regardless she has a cool design and a great ace monster in G.O.D. The manga titles have always been on point with the original villains and she is no exception. Her right hand man was also pretty good. He definitely never felt like a big time threat the way that she was though. He was just there to stall the heroes a bit and was successful at his mission. I do have to question the Adam guy though. He feels like a total villain even though I think the manga was a little ambiguous on that part. He basically goads Decklan into fighting Yuya one last time in the end. The thought was barely in his mind before that happened. I do think that Yuya deciding to destroy the god power right away may have been a little hasty but with how often power corrupts it was likely the right move. Likely the right move…but I was a little more on Declan’s side in the end. He wasn’t going to use the illusion but was hoping he could learn something from the power. It’s something that is worth doing. Imagine the technological innovations such a power could produce. It could be magnificent. Meanwhile, Declan was pretty good here. I think he was more likable here than in the anime. Technically his character isn’t all that different, but maybe having him be the big final boss here made him feel more like a threat. His plans also seemed more well thought out here as opposed to the anime where it felt like he was on the losing side for a good part of the mental battle between him and the Professor. It goes without saying that Yuya’s dad is better here than in the anime because Yusho was terrible there. He’s one of the few characters where the anime probably dropped the ball a bit. Meanwhile Yuya is definitely a solid protagonist. He has a goal right from the start and stays on the course til the end. He’s a little more serious than his anime counterpart and I dare say that he’s a better duelist at least in the start. That being said, he doesn’t have all the cool rage moments that his anime version had so he loses out there. The manga made the interesting decision to have him share a body with his other universe selfs and dropped the whole universe thing entirely. This was the part I wasn’t a huge fan of, but the whole plot is built around it so for better or worse it was here to stay. It’s interesting having Yuri act as a hero here. All of the personalities were pretty solid, but I’d say that Yugo takes the win here. He was definitely ready to take charge and made the hard calls. I think Shay and Sora got the shortest end of the stick from all the characters. Shay is nowhere near the calm and collected guy he once was. He’s basically just a crazed lackey here. Sora isn’t much better. He’s at least a bit of a spy and still has skills, but after getting wrecked that’s basically it for him. Silvio’s pretty much the same. I think even if I hadn’t seen the show first I would have had a hard time liking Shay here. Suffice it to say the supporting character roster wasn’t amazing. Zuzu’s pretty decent though. Her decision to become Yuya’s manager is a pretty smart one since that’ll put her in a position to get fame and glory once he saves the multiverse. As for it actually turning out that way…well I wouldn’t get my hopes too high. As far as the Yugioh spinoffs go Here are my current rankings. 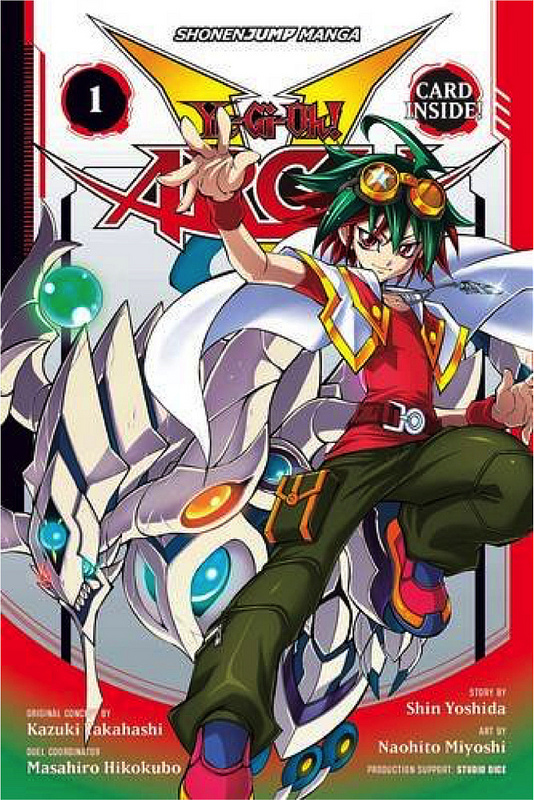 The best one is still Zexal then GX then 5Ds then this one. I think the VRains one has a good chance of beating Arc V as well. 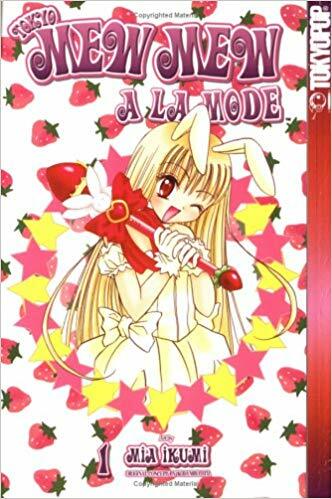 Again, this is still a great manga but it just wasn’t quite as much fun as the others. The other Yugioh titles simply set the bar a little too high I think. In particular it’s tough for Arc V since it was following Zexal which had an intense climax and around 3 different rivals. Against that, Arc V didn’t even really have a true rival character. Declan was more of an enemy than one after all. On a more positive note, the manga did fix most of what I didn’t like about action duels in the anime. In the anime it all felt luck based as cards would just happen to be around to save the day. In the manga you know exactly how many cards are on the field from the start and you can only use 1 per turn. This prevents crazy strategies like in the anime where one guy picked up like 6-8 cards in a row and kept on using them. We also get a good amount of normal duels and even one turbo duel to keep it varied. 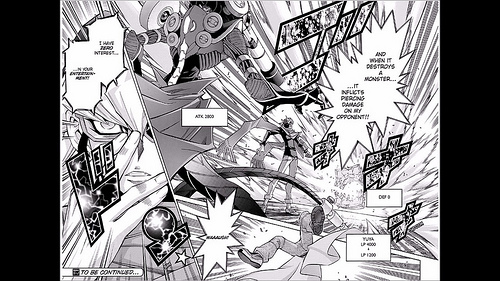 At the end of the day this is still a Yugioh manga so you can expect a lot of amazing duels. Card duels are why I love the franchise so much in the first place and so long as the writing is solid (Which it was) then the manga is destined to be quite excellent! The ending of the series may come across as a bit rushed. This is mainly due to the fact that the final events come out of nowhere and the ending isn’t really all that satisfying. It’s certainly nowhere near one of the worst endings though. Some aspects of it are pretty hype like the lead-up to a fight that likely won’t ever occur. The timelines possibly being rearranged and people not remembering the characters can be more annoying though. We won’t know any of this per say since the series ends so abruptly, but there’s a chance that things really didn’t go well for some of the heroes here. Overall, Arc V is definitely another great Yugioh title to add to the collection. It delivers with a lot of great duels and maintains a pretty epic feel throughout. It reminds you why the Yugioh franchise is just so much fun. 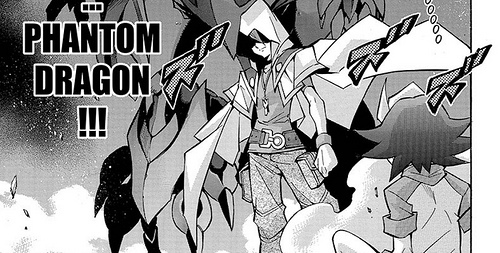 Arc V is a complete manga containing pretty much every positive element that you would want to see in such a title.. You’ll be sad to see it go and hopefully the next Yugioh manga starts up soon. I would highly recommend checking this manga out and if you buy the new copies you can even get a rare card. Now that’s a steal! 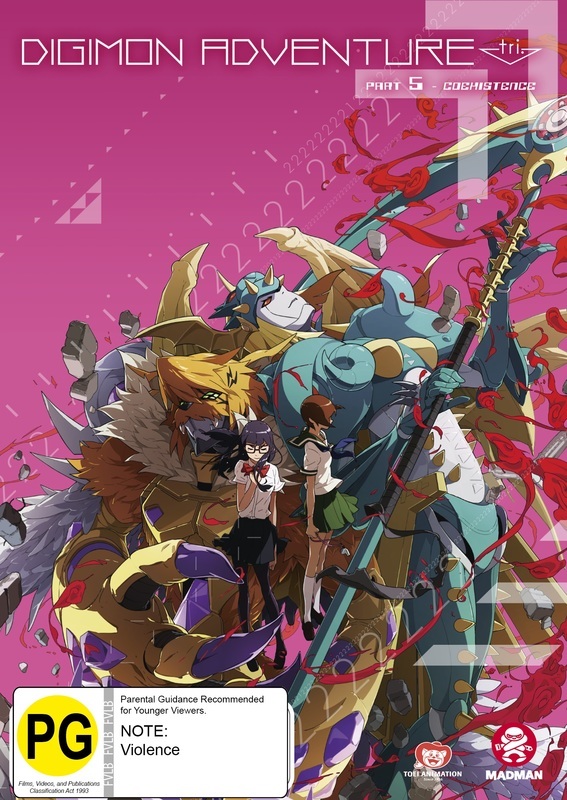 We’re now nearing the end of the Digimon Tri series. It was definitely fun to see the heroes back again in these adventures. That being said, with this film the series is really turning into more of a total seinen as opposed to a shonen. 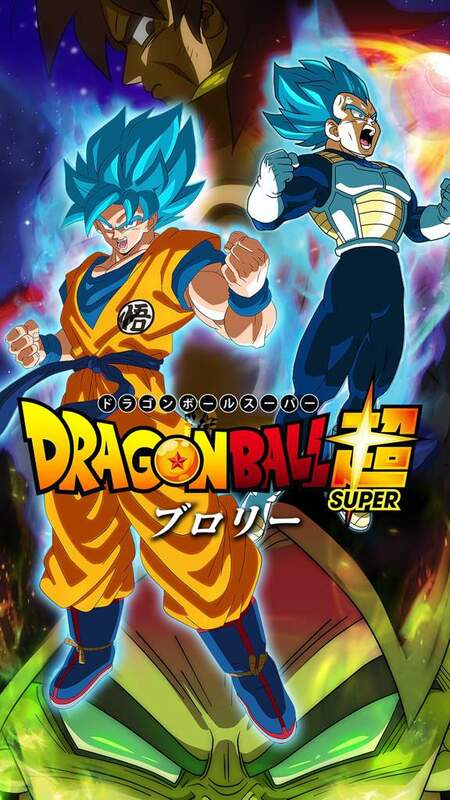 It was always like that to an extent with the more faded color scheme and theatrical animation approach as opposed to the vivid hype of the average anime, but at least the plot was super engaging and we did get hype fights. Coexistence does throw in a fight at the end, but most of the mysteries are starting to lose their allure and this installment has the slowest pacing. It’s still a good film, but mainly because it’s part of the franchise. Last time Meicoomon went on a rampage and the Digidestined were unsure as to what to do. Fortunately the Digimon runs out of there and the heroes are run out of the Digital World shortly after. Now that they’re back in the human world they know that they need to get back to the Digital World to end this once and for all. Until then though they have to try to reconnect as a team and remind Meiko that she is one of them now. Can their bonds be forged anew or is it too late for the team? As I mentioned, this film is really mostly about the dialogue. That’s not a problem as this is true for most of the Tri films. I think what works against this film more than with the others is that a good amount of the dialogue isn’t all that interesting. Ironically the worst scenes are typically the ones with the Digidestined as they all try to cheer up Meiko. She spends a great deal of the film crying and feeling sorry for herself. She ultimately comes up with the wrong decision as well as she tells the group to destroy Meicoomon. So much for being friends forever right? Meicoomon is going off the deep end, but even so she needs to hope until the end. Then we have Tai still being scared and afraid to fight. I’m ready for him to finally get past that. By the end of the film he’s maybe changed, but we won’t really know since the next film will have them back in the Digital World and he doesn’t care about the collateral damage there. At least he did agree that they won’t destroy Meicoomon so that’s a start. Matt is still the main voice of reason here and he should be the leader. Meanwhile Kairi gets a bit of a bigger role as Homeostasis uses her as a vessel to talk to the heroes. It is one of the main factions in the film and finally steps in here. I’ve been waiting for it to show up so that was pretty neat. It has a good voice for sure. The best part of the film is naturally when all of the factions finally meet up in the end. You’ve got Omnimon from the Digidestined side, Alphamon from back in film 1, Jesmon, and Meicoomon. Alphamon had a great fight in the first film so it’s definitely great to have him return. Jesmon’s been in the background throughout all of the films as well so him stepping in was definitely appreciated. Then Meicoomon’s been getting stronger as well so it makes for a very satisfying final fight. It is a little sad that the other DigiDestined can’t even really contribute at this point, but only super mega Digimon can really do anything at this point. It’s definitely a great way to start wrapping up the film since you always want to have at least one big fight in the film. This war of factions is also the most interesting part of the film. The King of the Digital World is at odds with Homeostasis and then you’ve also got Meicoomon. This is the part that I want the series to focus on. It’s also interesting that nobody’s really worried about the 02 cast yet. I’m wondering if they’ll appear in the next film or if they’re just doomed at this point. It would be sort of funny in a way if they just don’t appear or even get referenced in the next one. It’s a bit dark, but really shows how the fandom just moved past them. The Adventure 01 cast is what everyone wants. We’ve also still got the subplot of the government lady who lost her partner a while back. I feel like her plot may have ended here although it’s a bit ambiguous so she could still return in the next one. She definitely really cracked on the way to trying to see her old Digimon again though. At least she packed a gun. It’s a pretty interesting scene that is a bit tragic, but at the same time it’ll likely bring her to the reunion she was hoping for. With kids still being missing from across the planet I’m waiting for the news to hit the public. By this point I’d expect the armies to start mobilizing and for the armies to step in. That’d make for a pretty cool development although that may end up being too many plots to have juggling around. Right now it’s all been left to the task force but with Digimon appearing all around the world it can only be so contained. It looks like the next film will be in the Digital World so either we’ll have a subplot with that or when the heroes take out the threat at the source it’ll knock the rest out. The animation is pretty consistent with the last ones. The fight scenes definitely look really good. The rest of the aspects of this animation aren’t quite as solid as it’s all just very washed out, but it’s good enough overall. I also think the soundtrack is fine. The best theme from the first few films doesn’t return here unfortunately, but we’ve still got enough energy to go through the action moments. Hopefully in the final film we get to see the Dub Evolution theme as a nice tribute or something like that. Overall, Coexistence does suffer a bit from the series fatigue here. 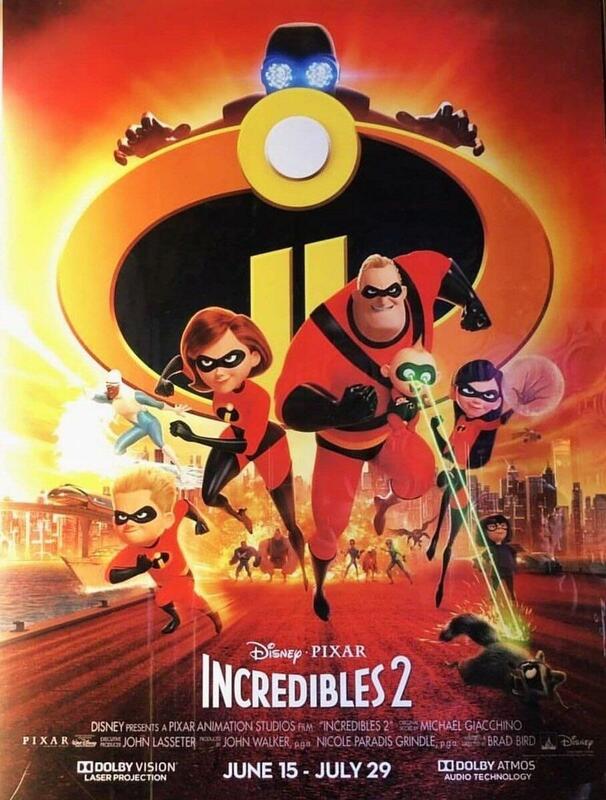 It’s the second last film so the writers are saving all of the big events for the next title. As a result this one is really biding for time compared to the last few. I’d consider this the weakest of the Tri series, but overall it’s still a good film. Parts of it may drag a bit (Meiko breaking out her southern accent and then dropping it again) or even come close to being boring, but the final fight does help to raise the film back up and I do think the final part should give a more satisfying conclusion. Hopefully we get a longer fight in the final battle as there should be a lot of action. Quite a few villains/factions are still on the loose so I’m expecting them all to pull out everything they’ve got left. After all, they won’t get a second chance to do so. The original Cloverfield was an intense monster film. The hand held camera filming technique was a bit jarring and the party scene ultimately crippled the film, but at the very least you couldn’t say that the film didn’t try hard. This sequel completely throws all of that out the window though. The monster barely appears and for the most part this film has nothing to do with anything. Definitely not a title I would recommend. The film starts off with Michelle driving away from home. She has decided to leave her family for good after having a disagreement with her boyfriend. Unfortunately, she takes her eyes off the road and someone slams her off the track. When she wakes, Michelle finds herself the captive of a crazy man who believes in a bunch of conspiracy theories. This villain is very possessive so she is going to need to find a way out and fast. The problem is that the only other inmate here broke his arm and also believes that Howard is just here to help them. Becca will need to convince him otherwise. The film breaks quite a few cinematic rules right from the start. First off, the film opens with the lead crying and we get a lot of dramatic scenes where her sadness goes on. This isn’t good because the film has only just started so we haven’t been given a reason to care about her yet. Moreover, Becca’s family plot never becomes relevant so this makes the scene even more out of place. She could have just been driving out to the market or something and it wouldn’t have changed the plot. Giving her some drama like this without any kind of purpose in the story doesn’t really help it. Naturally, it’s hard to be too harsh on how she takes the whole situation at first since being a captive is pretty scary, but it’s also more crying and such. I think the film tried too hard to make her just an “ordinary” person to the point where she is too passive. That’s hardly what really holds the film back though. The whole plot is about Becca being kidnapped by Howard and the whole film is them being stuck in this house. It drags on considerably and of course she has to defer to the villain for the majority of it in the interest of self preservation. A good and realistic move on her part but still one that isn’t any fun to watch. Howard just keeps getting the last laugh for most of the film. Then the movie doubles down by making the film way darker for no reason as we learn about another victim from the past. There’s enough implications here where it destroys whatever was left of the film. If you’ve got an iffy plot and decide to go for being dark, there’s not much else the film can do to save it. Once we finally leave the house we do get an alien monster fight scene. It’s definitely an “about time” kind of moment for sure. That being said, the monster has been considerably weakened. The film is operating on a tiny budget so they try not to show the monster much but from what I can see it didn’t look like Clover. I’m thinking it’s a different monster or maybe these aliens arrived to try and fight Clover while destroying the humans. I’m sure there’s some mind of reason but it’s not like the film would explain that. It makes for an exciting climax but even this part gets fumbled as Becca is able to take down a huge Kaiju with a single bottle of wine. Are you kidding me? If the monster is this weak then we’ve got problems. She hit it through the weak point but monsters can’t resist the urge to roar so it would be easy for others to replicate the feat. The character roster is pretty small so it’s easy to talk about the main three characters. First off we have Becca of course. She’s not a terrible character, but I admit that she is one of the weaker leads that I have seen as of yet. Again, I’ll refer back to where I wrote about her earlier. The film makes her too nervous and just not pro-active enough. She makes too many “General Audience” type decisions which come back to bite her. She had a few opportunities to really take Howard down for the count but always opted to flee. Granted, Howard had quite a bit of plot armor to help him. There’s one scene that involves a pot of acid and somehow he manages to tank it. I didn’t believe that for a second, it’s a bit much considering that guy is just human. It’s not like he’s a super bodybuilder or anything like that either. Naturally there is nothing to like about Howard. He’s just another crazy villain out to destroy the world. Then you have the other guy named Emmett who is extremely naive and just plain annoying the whole time. He’s slow to believe anything and conveniently he had his arm broken so he can’t help Becca fight back. When you factor all of that in he just isn’t all that helpful and half of the time is just annoying. It’s that gray area where some of this isn’t the character’s fault but it’s hard not to blame him at the same time. Overall, 10 Cloverfield Lane is definitely not a film that I would recommend. 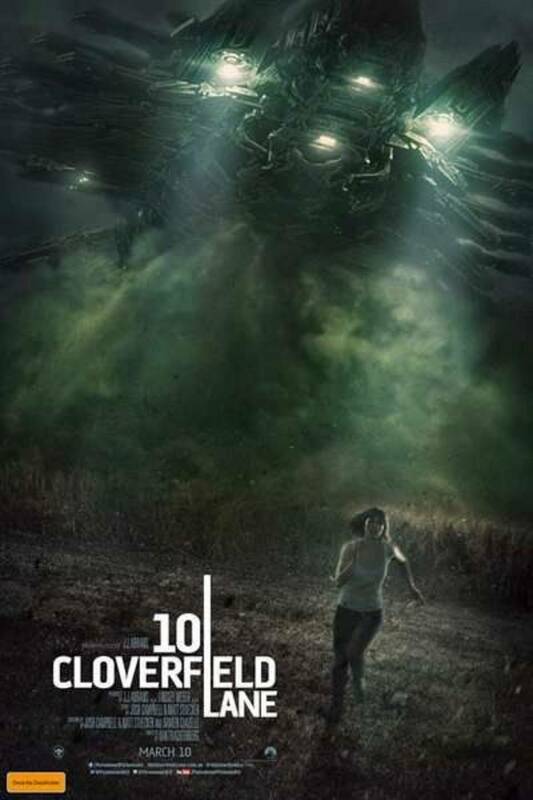 It really does its best to completely ignore the original Cloverfield movie and that’s not a good thing. The film could and should have just called this movie something else and it would have been a lot better. You just can’t make a sequel and not have the monster be one of the main characters. It’s just not going to work. The scenes at the end don’t save it, especially given that the monster looks so bad the whole time. If the monster had won or something then it would have been fine, but since it ended up losing it defeats the whole purpose. The film seemed to hint that the radiation is turning people into zombies or something so having a zombies and aliens vs humans plot would have been infinitely more interesting. We don’t even get to see how the army reacts. Avoid this film at all costs and you’ll be fine. It’ll ruin your memories of the first film…even if I wasn’t a big fan of that one either. 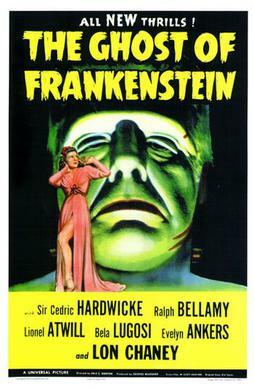 It’s time to look at another Frankenstein film. This one brings back the classic monster for another round. It’s a pretty uninspired sequel that doesn’t have much going for it, but I suppose it wasn’t quite as terrible as some of the other Frankenstein films. It would have probably worked a lot better if there was actually a ghost rather than Frankenstein;s monster just showing up like normal once again. After all, it’s just like any other Return of Frankenstein type film in this scenario. The film starts with the villagers still living in fear after the reign of Frankestein. They tell the mayor that he needs to let them burn down the old house so they can be rid of his curse once and for all. He gives them permission but the explosions and fire help wake the monster from his slumber. Ygor manages to help him escape and decides that it is finally time for revenge. To this end he locates a scientist by the name of Ludwig and blackmails him into co-operating. Are the villagers about to go through another dark age? (Well, Frankenstein’s monster isn’t quite that tough so this may be a little overly dramatic. It’s a little hard to know who to root for here since all of the characters are a bit iffy. While at first Ludwig seems a little reasonable, his mad scientist nature starts to overpower him by the end as he makes some dicey decisions. Even considering dissecting the monster shows that he is not on the heroic side here. His assistant is no better and may be even more corrupt. Then you have Ygor who wants the monster’s power for himself so he can destroy the townsfolk. Even Frankenstein the creator shows up as a ghost to suggest brain transplants. Basically, the monster is just a means to an end for most of these characters. They barely care what happens to him, they just want to achieve their own goals. That could have ended up being an interesting plot point. Maybe try to get us to sympathize with the monster more than the townspeople that he was supposedly terrorizing. After all, they seemed to be the actual corrupt ones most of the time. In almost every situation in the movie they were in the wrong. Take the early scene where some kids are picking on a little girl. The monster steps in to break it up and also gets her a balloon. The problem is that the townspeople were afraid of him and so they try to stop him. One even comes close to shooting the monster while he was holding the girl. Even if he didn’t hit her directly, the fall would have certainly finished her off. The other people tried to wrestle him to the ground and again…this wouldn’t bode well for the kid. They’re on top of a roof after all. Naturally the monster doesn’t handle this well and destroys the humans but they put him into a lot of bad spots. Then even once they promised not to hurt him they beat him up as soon as the girl was away. It’s just a very rough film for the monster. Then he ends up effectively being mind controlled by the end. The film gave him a pretty bad hand and it’s just hard to figure out how much of that was intentional. I think it’s fair to say that we aren’t supposed to like Ludwig and the other scientists. The whole town though? It gets tricky. Ygor also makes for a pretty annoying main villain. He stands out so much, how do the people not realize that he is one of the villains on the outside encouraging the monster the whole time? He has the blackmail on Ludwig, but I feel like the scientist should have been able to turn the tables on him very quickly. Why should anyone believe such a crazed man? That would have been Ludwig’s defense and I think it would have worked. There’s a lot of story here and yet there isn’t a whole lot of compelling elements. What we do get is pretty by the books without anything to really help it into the next level. There are just no characters to root for and that’s the problem. Even if Frankenstein’s monster isn’t evil like the others, he isn’t particularly interesting either. As a result you end up being by the sidelines as opposed to actually choosing a side. Overall, I’d give this film a pass. In general I tend to say that for all of the Frankenstein movies. They all suffer from the same issues. Frankenstein’s monster doesn’t have enough going for him to make for a good villain and doesn’t have enough character to be a good hero. The supporting cast are typically pretty annoying and the whole thing ends up being unfair for the monster. It’s not like he can even defend himself in most versions vocally since he can’t speak. As a result, every character can lie or gang up against him and he never even has a chance to prove his innocence. That’s the worst part of this whole arrangement. 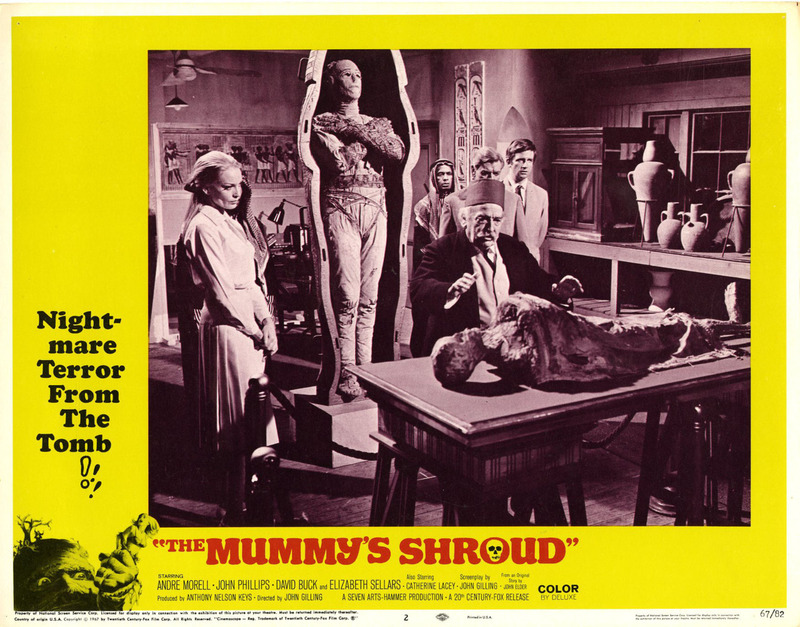 What helps this film a bit is that it isn’t quite as violent as the early Frankenstein titles. There isn’t really any action until after the court scene and by then you’re around halfway through the film. That actually works in its favor and the first half of the film does beat the second. Still, it ends up falling through the usual Frankenstein plots.